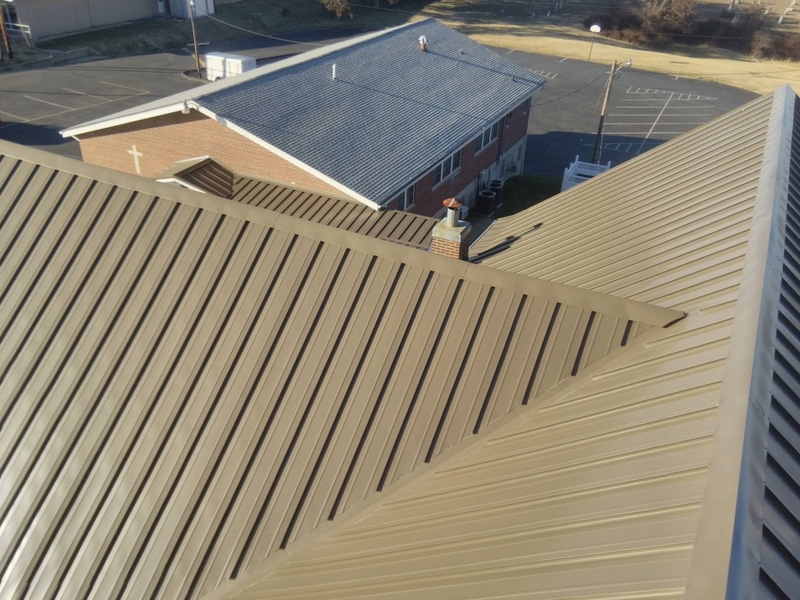 Steel Roofs | Kemco Aluminum, Inc. Steel Roofs – Kemco Aluminum, Inc.
Kemco offers 24/ 26 gauge steel roofing for residential and commercial applications. 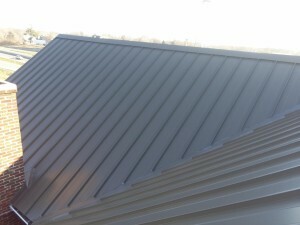 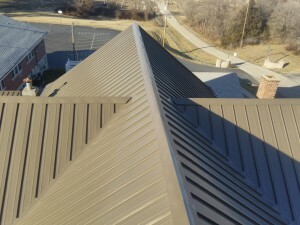 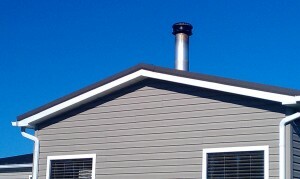 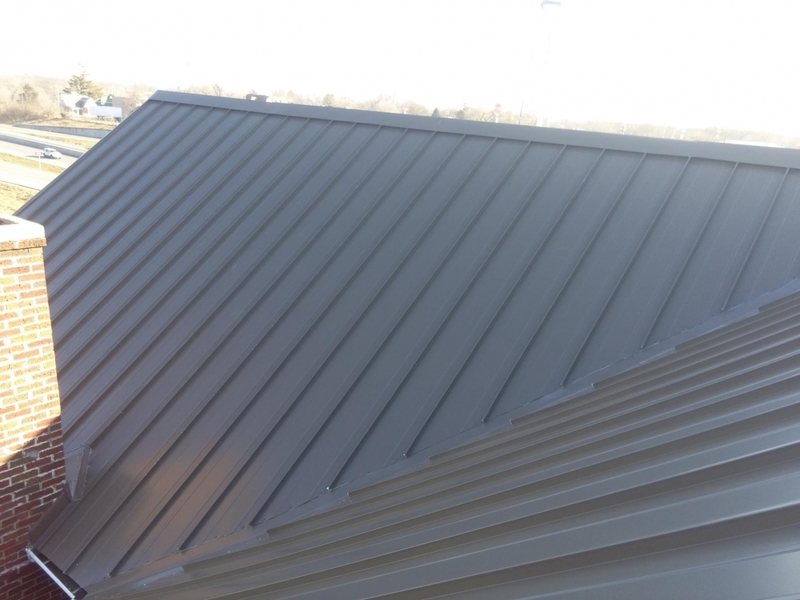 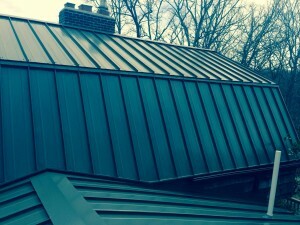 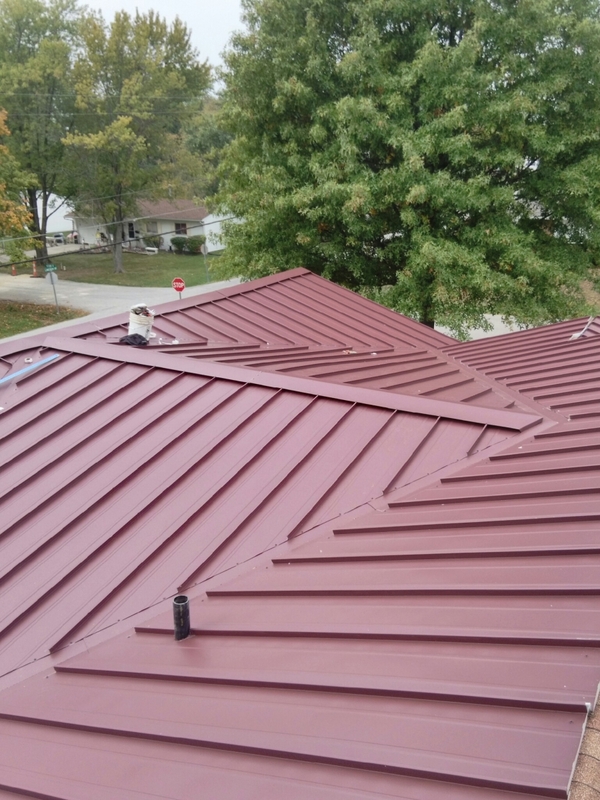 The COOLR (Energy Efficient Roofing Metal) is Galvalume and features a Kynar 500 or Hylar 5000 finish. Included is a 35 year finish warranty. 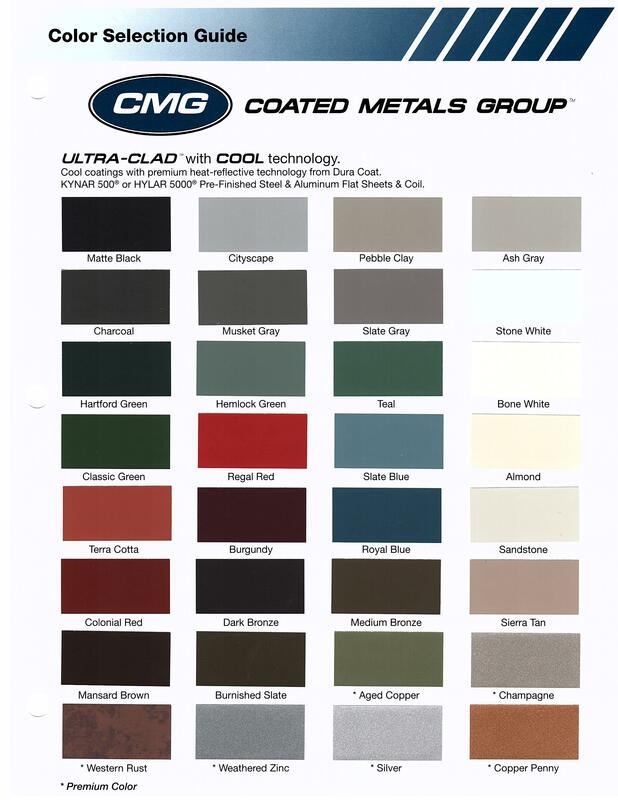 We offer over 25 different colors that are rich and vibrant to provide superior color retention. 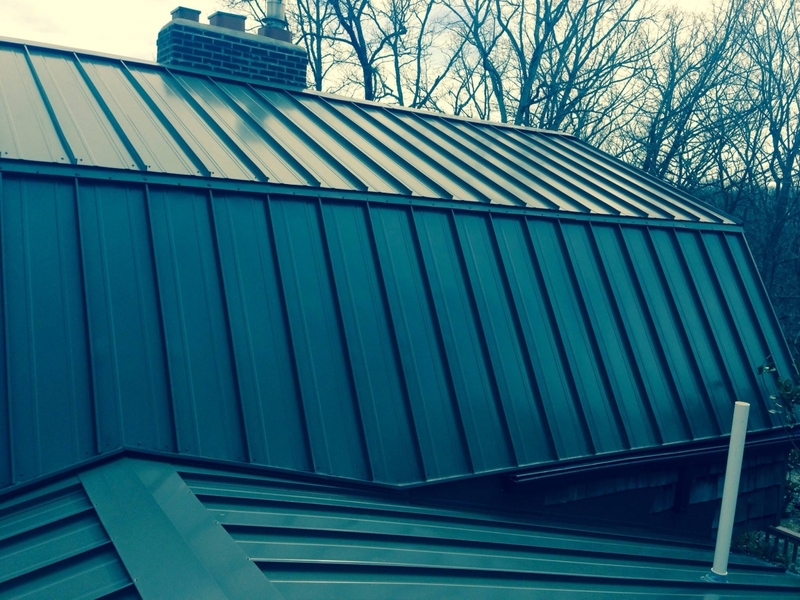 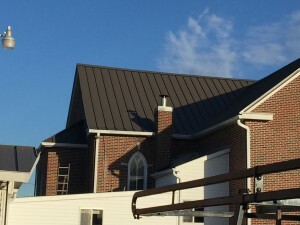 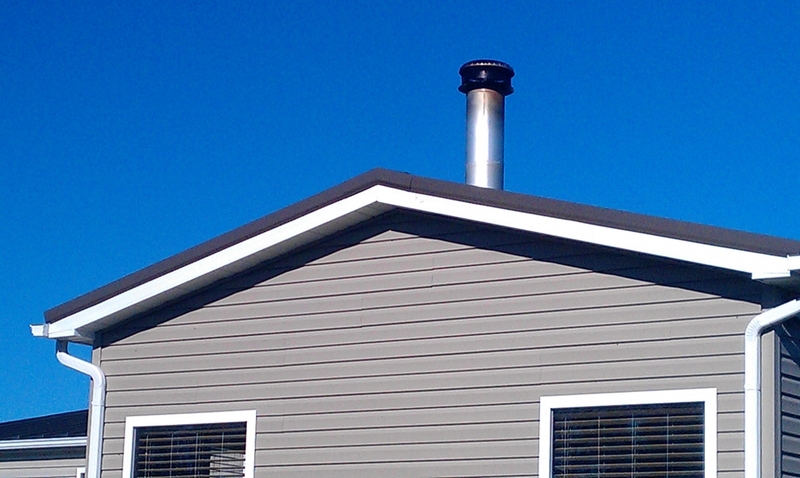 The roof is installed using a hidden clip, giving you the best available option for securing a metal roof. 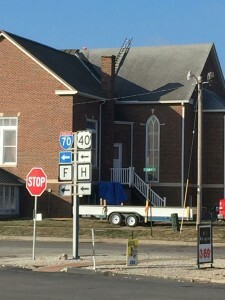 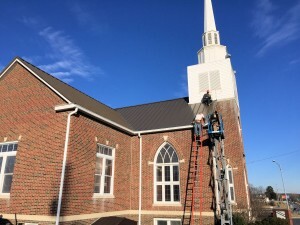 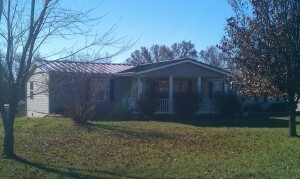 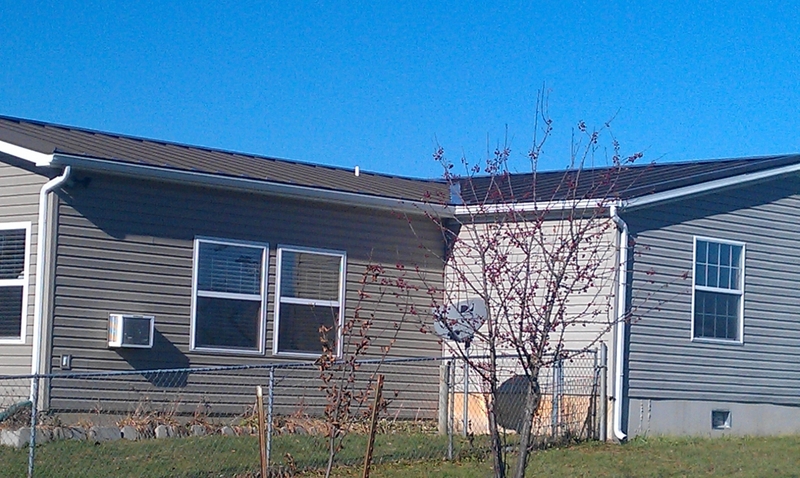 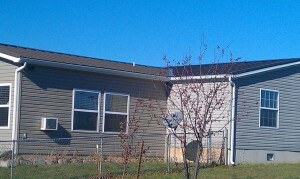 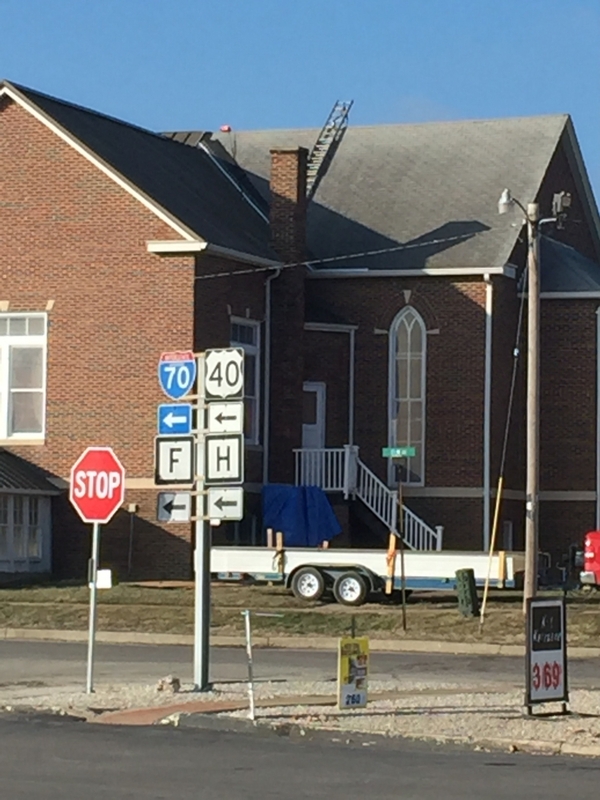 The end result is a maintenance free roof. 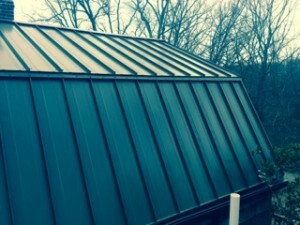 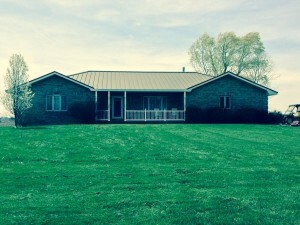 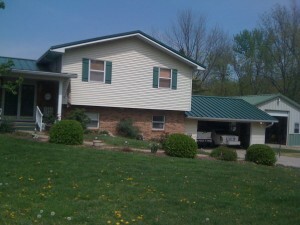 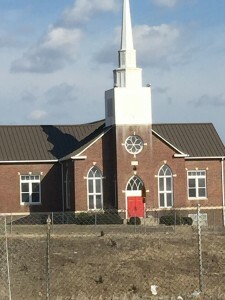 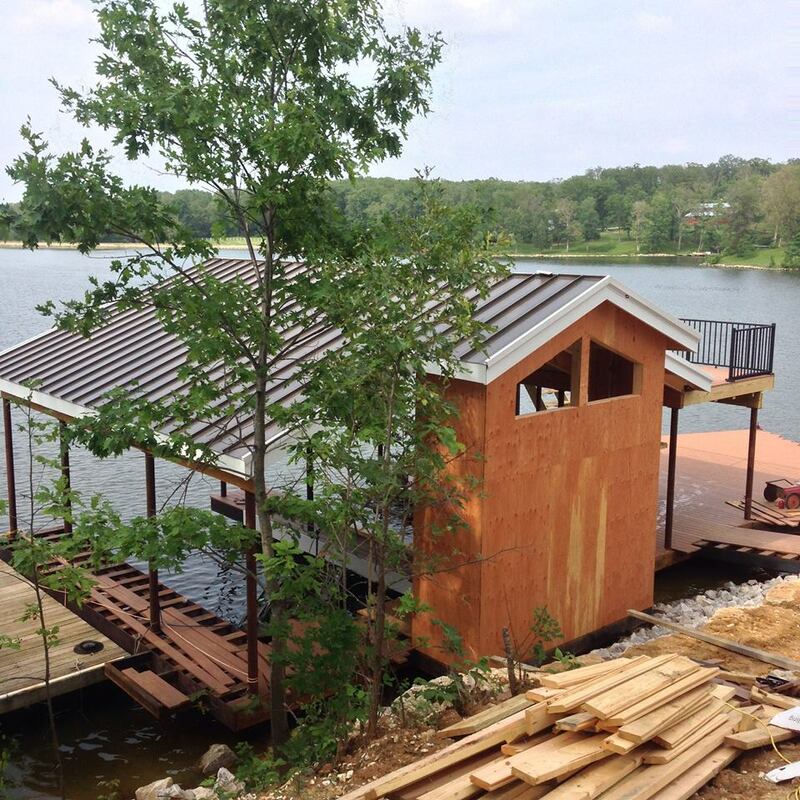 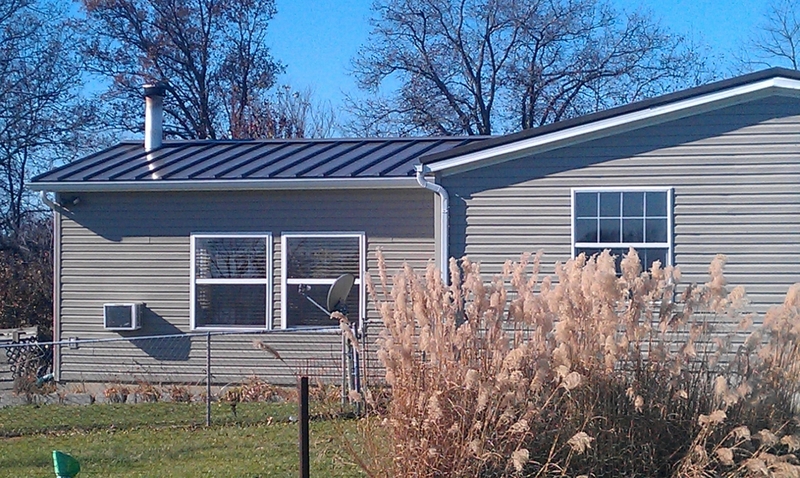 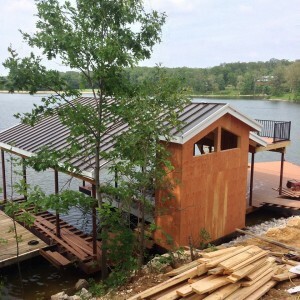 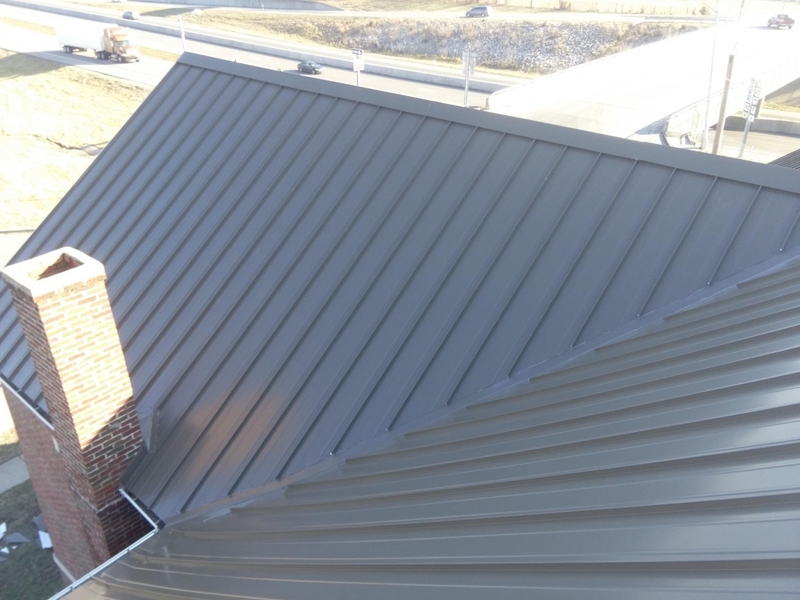 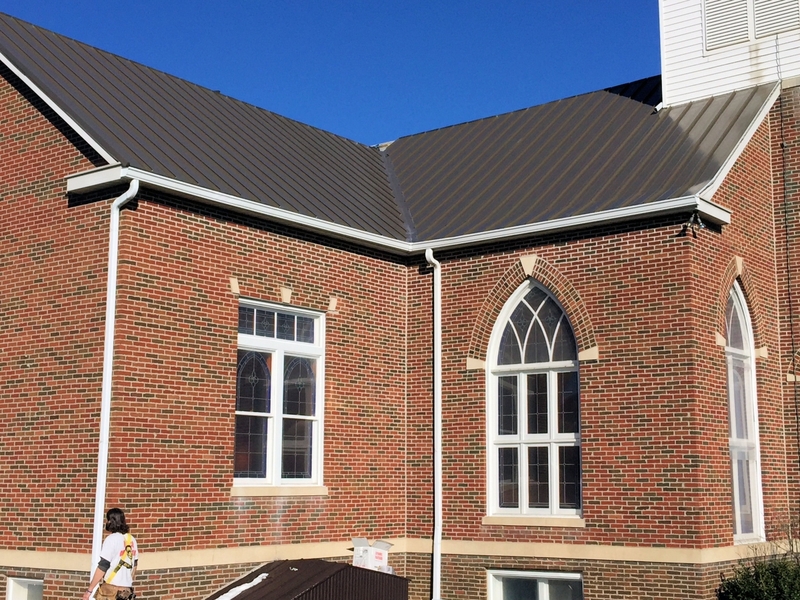 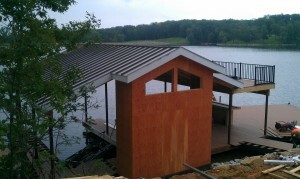 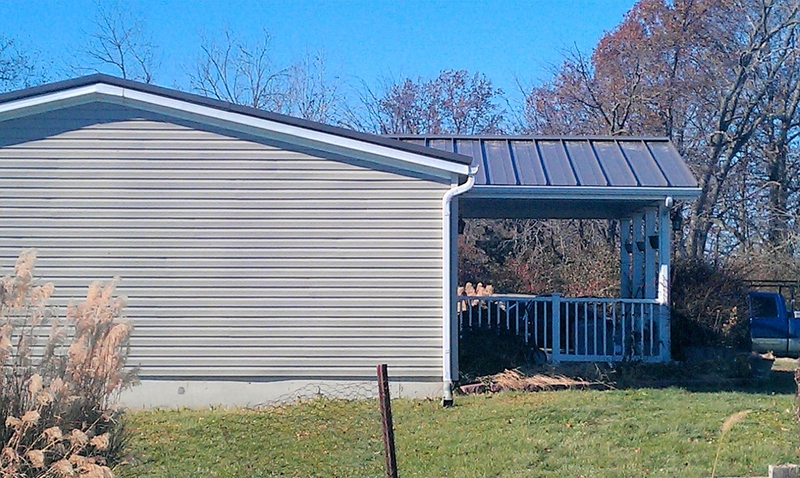 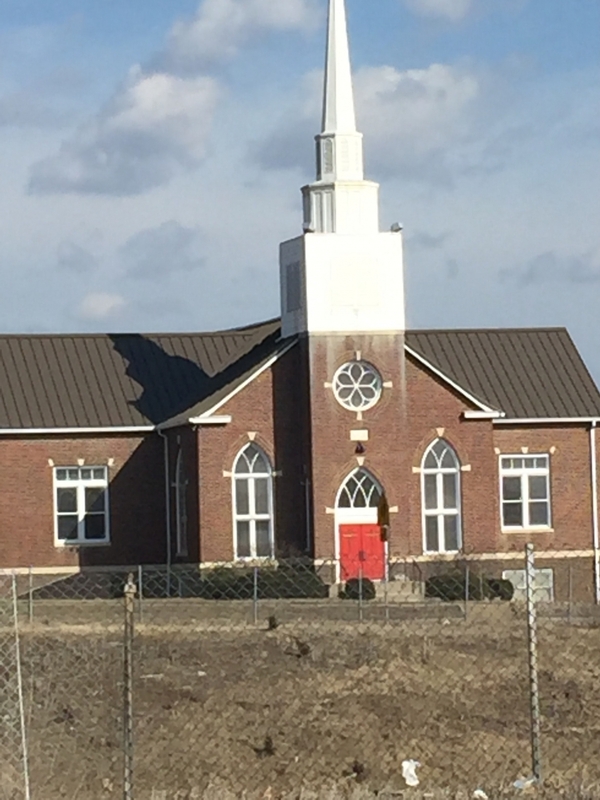 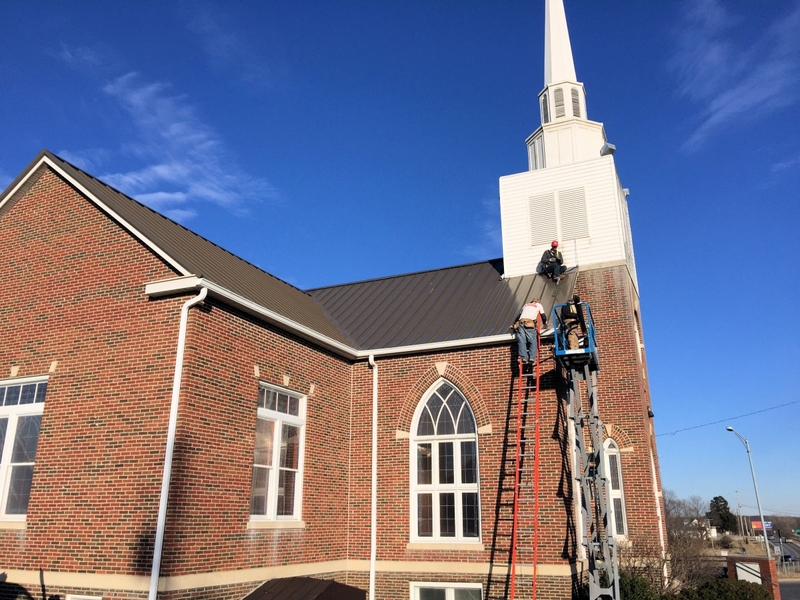 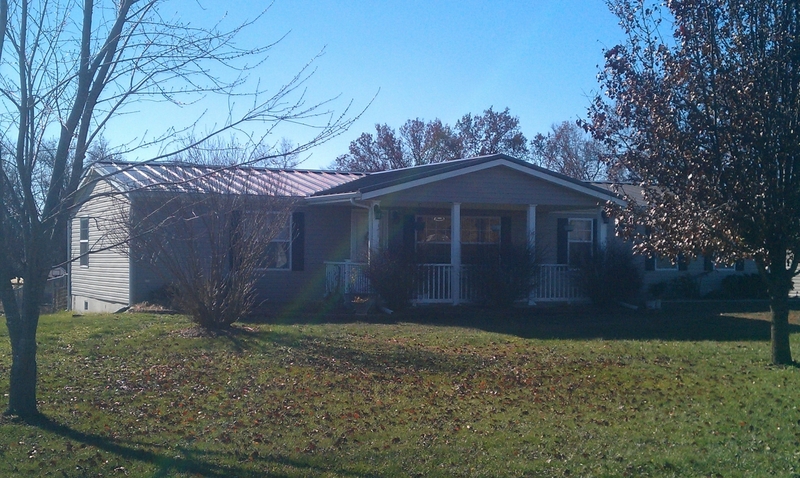 The standing seam is 1 ½” tall, the panel is 16” wide and can be ran to the exact length you need. 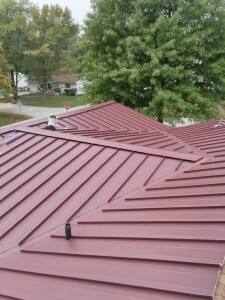 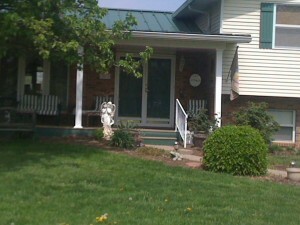 We make the ridge cap, rake trim and any other trim needed for your home to finish it off with the same material.